SEALS NEW TAB by My Start. 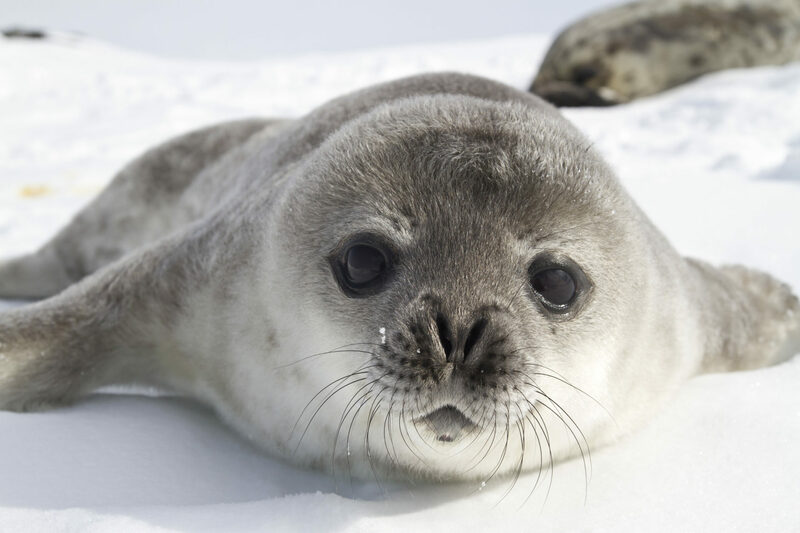 New Tab Themes with HD wallpapers of seals for fans who love wild animals. Install Seals New Tab Theme and explore HD wallpapers every time you open a new tab. Install Seals new tab extension and enjoy HD wallpapers of your favorite animal each time you open a new tab. Find Seals new tab extension in the Chrome Store.